In some patients, gum tissue can cover the tooth surface making teeth look very little, short and squared. It is sometimes referred as “Gummy Smile”. 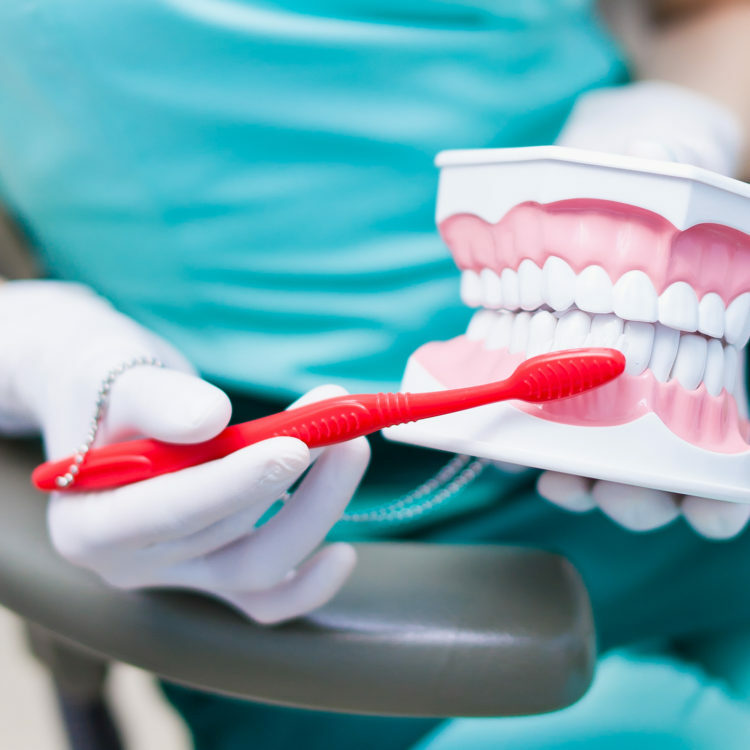 In a gingivectomy or esthetic surgery, excess gum tissue is removed, thus exposing teeth’s normal size, making your smile more esthetically pleasing. At our office, this procedure is usually performed with Biolase Laser, causing minimum discomfort and reducing healing time. The maxillary sinuses are air-filled spaces over your upper molars. Sometimes when these molars are lost there is not enough bone to place a dental implant without the implant entering the maxillary sinus. A sinus lift surgery raises the sinus floor and allows space for new bone formation making it possible for many patients to have dental implants. Crown lengthening is a surgical procedure where gum and bone is removed in order to elongate the tooth. Exposing additional tooth structure allowing the tooth to be restored. A frenectomy is simply the surgical removal of a frenum. A frenum is a naturally occurring muscle attachment that can sometimes pull on the gum causing recession or a gap between the front teeth. 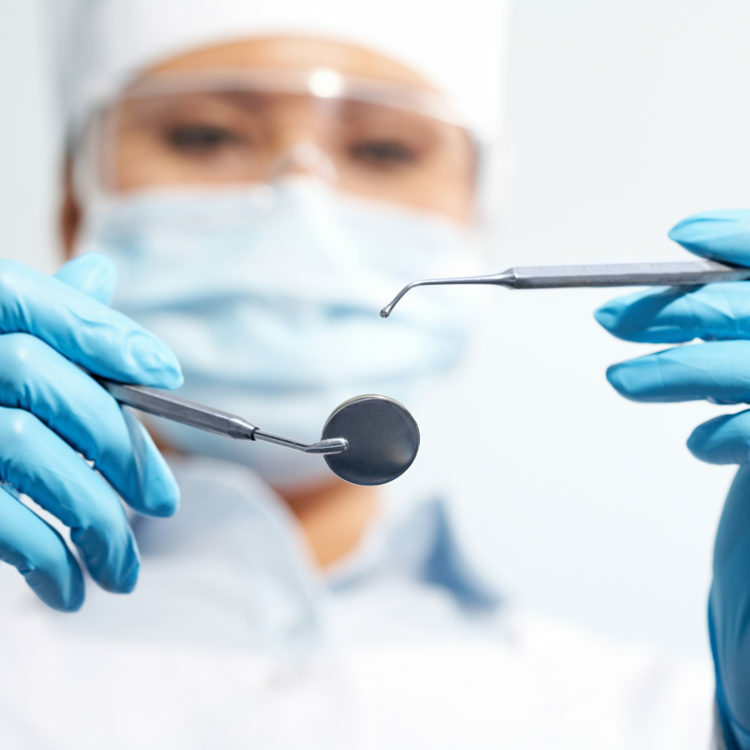 In our office, a frenectomy is performed with a minimally invasive procedure using the Biolase Laser where the frenum is removed with minimum discomfort. Gum recession is when the gum tissue is lost and the roots of the teeth get exposed. A soft tissue graft procedure is usually done by attaching a small amount of tissue to the affected site, thus covering the exposed root, avoiding root caries and giving your teeth and smile a more esthetically pleasing appearance. Now a days, it is possible to enhance the body's ability to heal itself. Through the Plasma Rich Growth Factor (PRGF) technique, you can extract and separate the proteins that cause the regeneration of the tissues from the blood. The healing process is faster and more effective. Speeds up the interaction of implants to the bone. Reduces inflammation and post-operative pain. Reduces the risk of infections or post-surgical complications. Some people do not have enough healthy bone to support dental implants. Some techniques are used to recreate the bone and restore the mandibular line to provide a more solid base that in turn looks more natural when placing a tooth replacement. 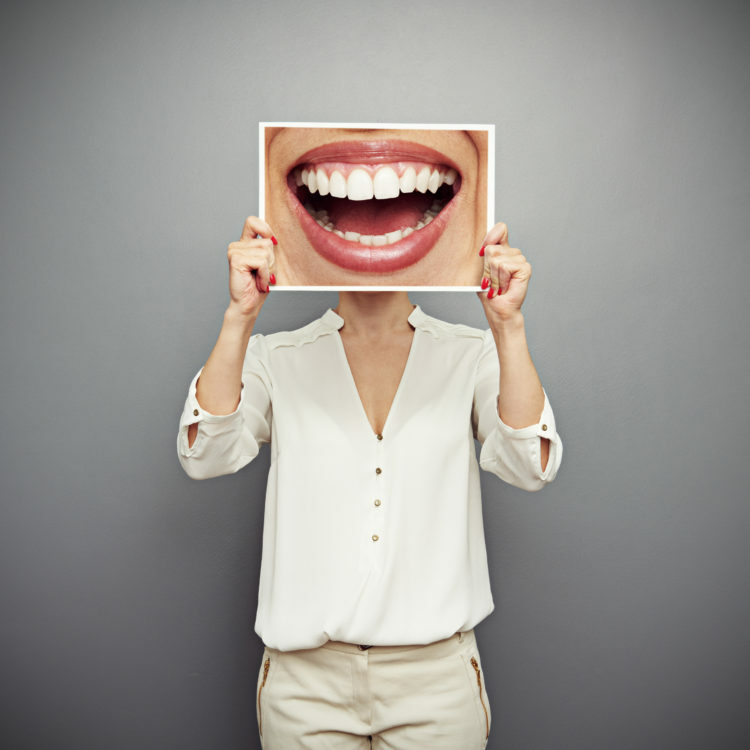 Improving your smile, your functionality and your confidence.